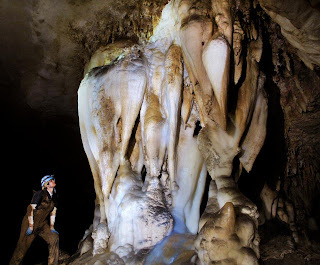 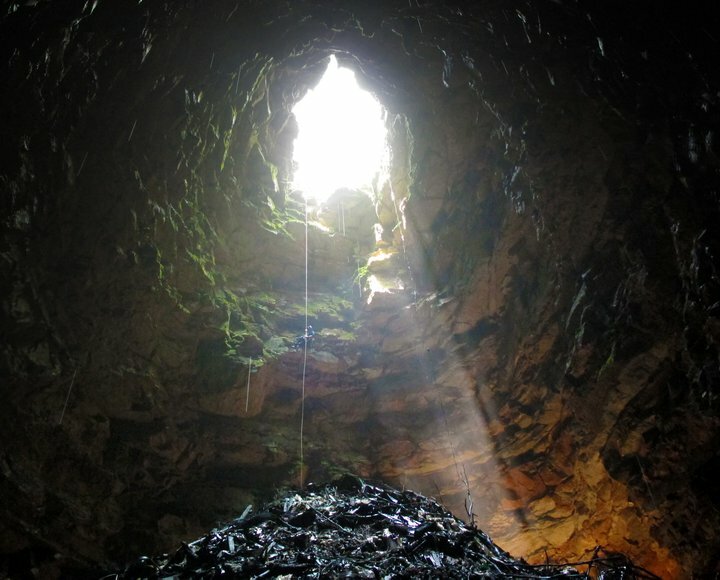 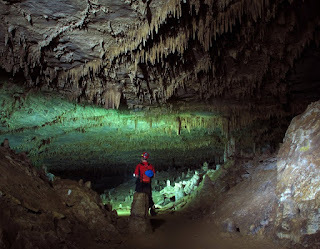 If you're interested in doing some caving, you might want to check out the Southern California Grotto. 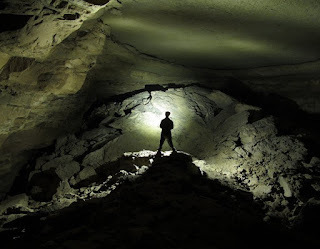 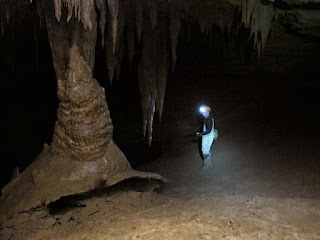 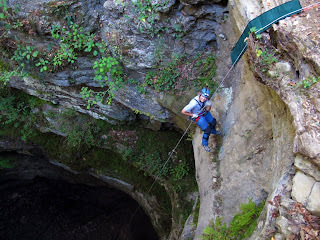 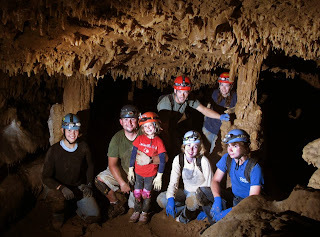 I've been planning on attending their monthly meeting to network with some local cavers. As a member of a grotto, you frequently get access to trails, and caves that the public will never get to see. 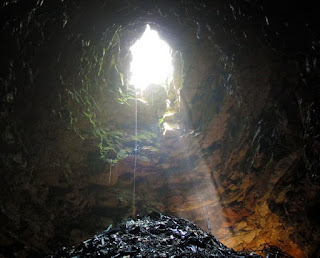 I thought I would post a link to the grotto in case anyone else was interested. 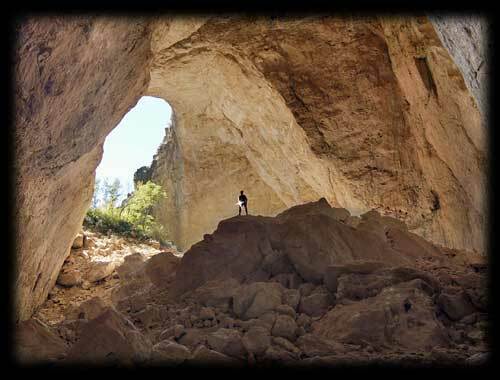 "The Southern California Grotto meets the first Tuesday of each month at 7:30 p.m. at the Beckman Institute Auditorium at the California Institute of Technology (Caltech) in Pasadena. 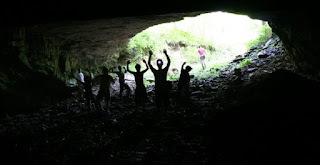 Best of all: A membership in the grotto will only run you around 25$ per year. Although I'm not a member of the Southern California Grotto, I've been on dozens of trips with the Louisville Kentucky Grotto. Caving can be seriously addictive. People either love it or hate it. 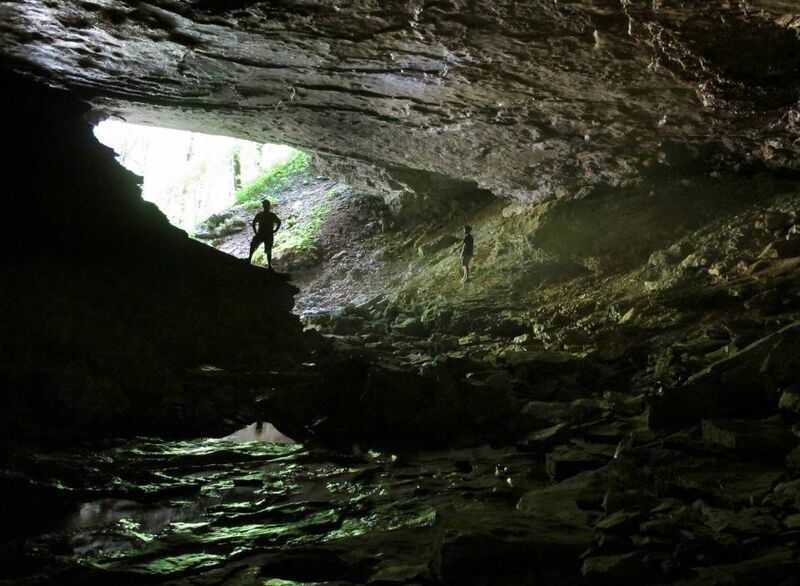 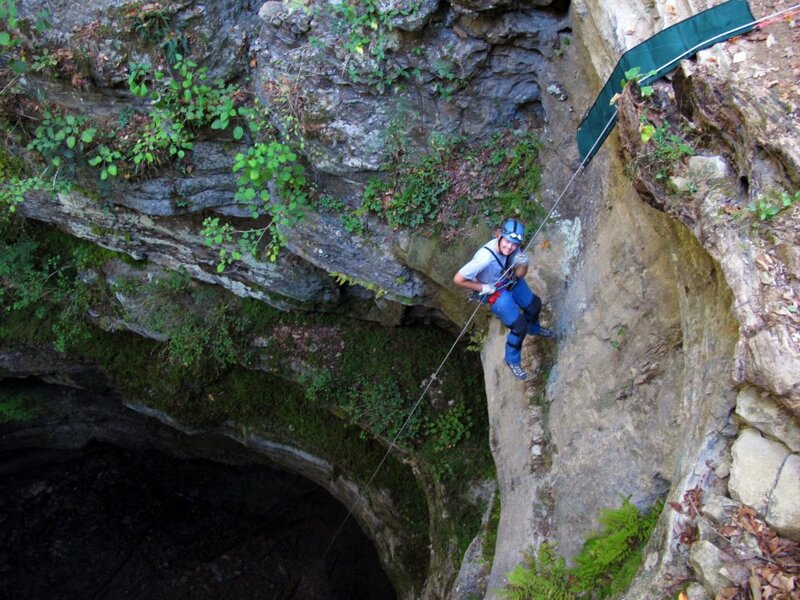 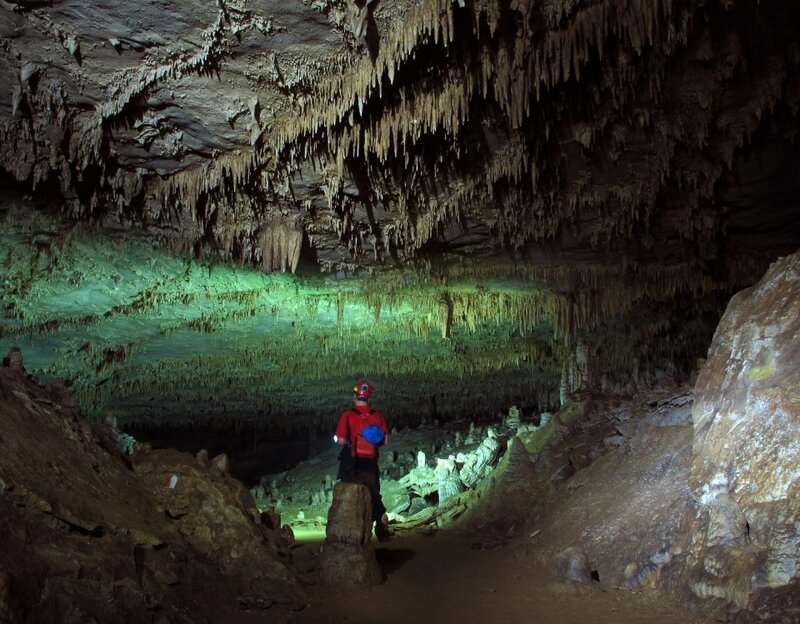 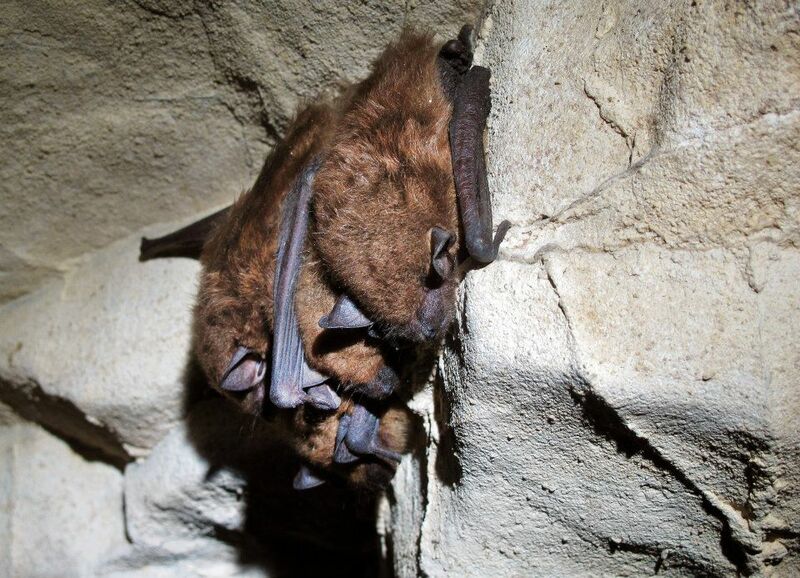 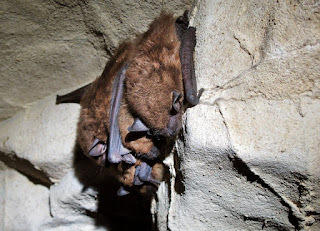 If 7 hours crawling on your belly through a seemingly endless cavern surrounded by giant brown bats sounds like a nightmare to you, you might want to stick to hiking outdoors. 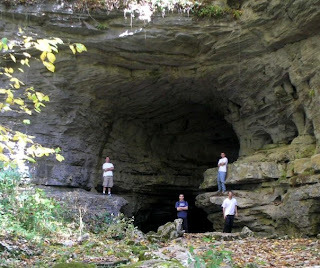 Don't get too excited, these photos are actually from the Louisville Grotto trips.